Here are key nominees and winners (winners in bold) of the 2016 Emmy Awards. 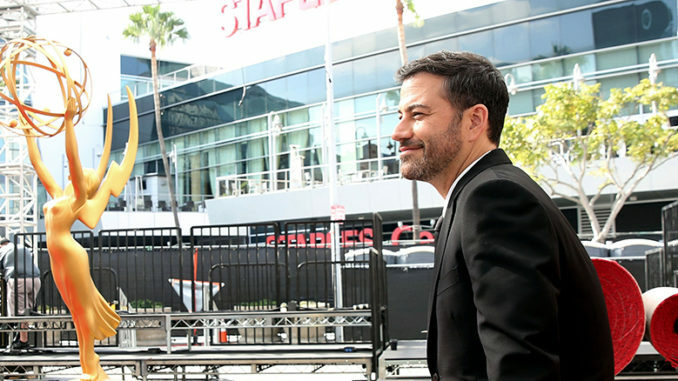 The list will be updated throughout the 2016 Emmy Awards ceremony, which airs Sept. 18 live at 7pm ET on ABC, and is hosted by Jimmy Kimmel (looking pretty chill in the above photo taken just a few days ahead of his hosting gig). Note that some winners have already been announced at last week’s Creative Arts Emmys. 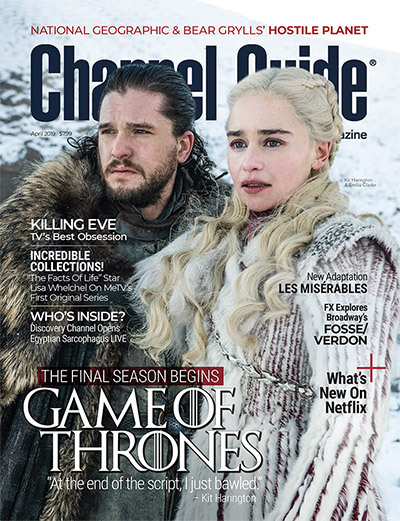 By the way, you can listen to our own Kellie Freeze discuss 2016 Emmy Awards predictions with WGN radio host John Williams during the second hour of yesterday’s show, here.